We provide quick, credible answers to apologetic questions that resource people with a hunger to defend their Christian faith. The Bible says, "...always be prepared to give an answer to everyone who asks you to give the reason for the hope that you have. But do this with gentleness and respect." (1 Peter 3:15). 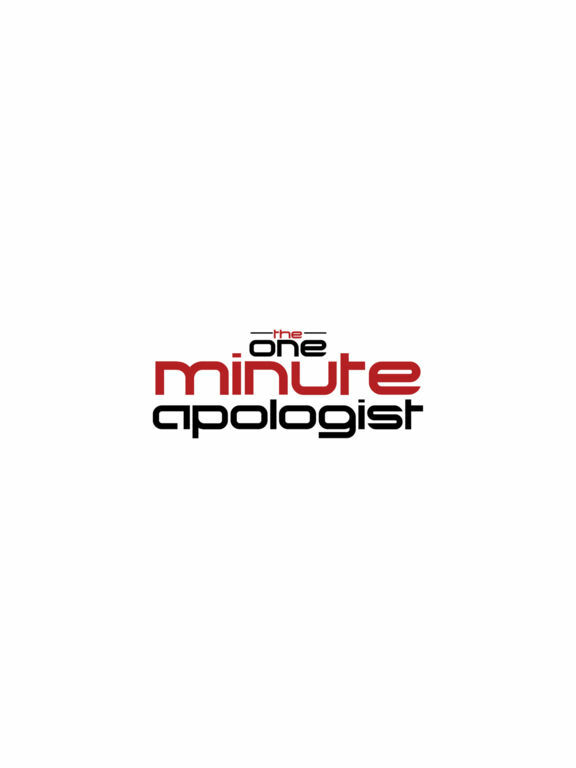 To help you engage in conversation, The One Minute Apologist set out to answer tough questions about Christianity, Bible Difficulties, Faith, Religion, Jesus, God, Atheism, Cults, Doctrine, Theology, Ethics, Science, Philosophy, World Religions, and more. We believe more than ever before there is a great urgency for Christians to exercise their minds for the glory of God. When we study apologetics it is one way we love those who don't know Jesus Christ in a personal way. We love them by privately saturating our minds with God's truth so that we are ready to give a thoughtful Christian answer when asked. The word "answer" or "defense" is the Greek apologia, from which we get our word “apologetics". Apologetics is simply giving answers to defend the Christian faith through the use of reason. “Reason” is the Greek logos, from which we derive our word “logical.” The Bible displays many logical and factual reasons for our hope in Christ and our passion is to help you defend the beauty of the Christian faith to a world that so desperately needs to know and experience our great Triune God.